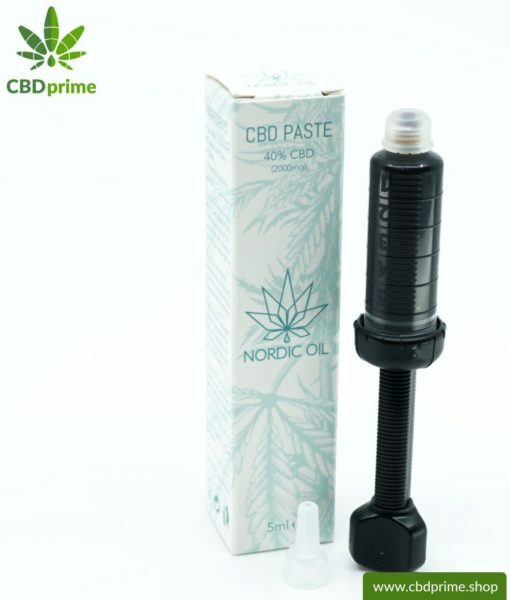 CBD paste with 40 % CBD obtained from organic cultivation in Scandinavia. 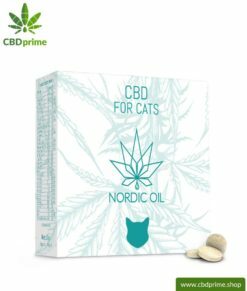 This CBD paste is part of our “Full Spectrum Extract” range of Cannabidiol products by Nordic Oil. 100% VEGAN. Cannabidiol (CBD) is very versatile and complex in its health effects, and this 40% CBD paste is in the high end of our CBD assortment because the special CO2 extraction form contains all valuable cannabinoids and terpenes of the hemp plant. 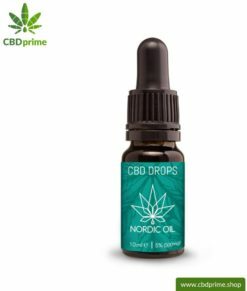 Bottled in a dispenser with a total of 2000 mg of CBD which allows practical portioning in 0.2 ml increments. 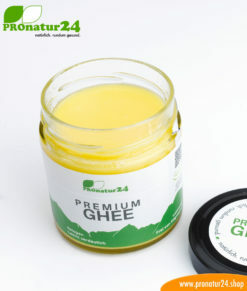 CBD PASTE with 40 percent CBD. Obtained from cannabis, it can sustain well-being. Contains no THC. CBD Paste with 40% cannabidiol is one of our highest quality CBD products. 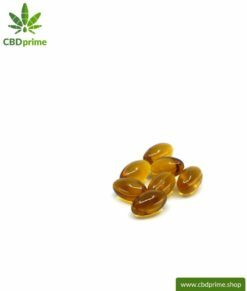 This CBD paste is a full spectrum extract of cannabidiol of the certified female hemp plant. 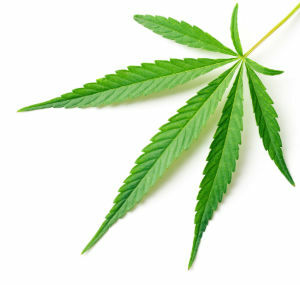 The cultivation of cannabis plants is controlled and 100% organic in Scandinavia. The production is vegan, free of genetic engineering, chemical fertilizers, etc .. 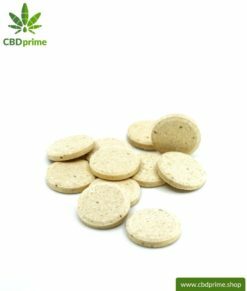 The unusual yet special thing about this CBD paste is the extraction process by means of CO2. This gentle extraction process preserves all the valuable cannabinoids and terpenes of the cannabis plant (Cannabis sativa). Cannabidiol is a full spectrum extract, so this CBD paste contains the full spectrum of natural cannabinoids from organically grown hemp, which are dissolved in coconut oil and beeswax. 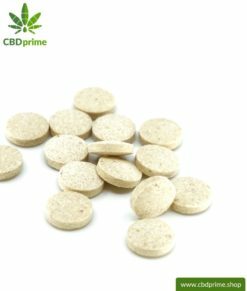 The proportion of CBD in the paste is 40 percent. Total content: 2000 mg of cannabidiol, filled in a dispenser which allows the practical removal and dosage in 0.2 ml increments. The extraction of the cannabis plant (Cannabis sativa) by means of supercritical CO2 ensures a gentle extraction of the ingredients. 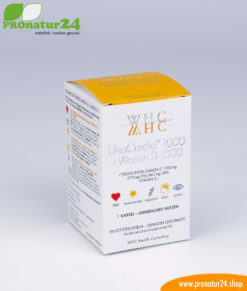 The cannabis extract used in the products is obtained from certified hemp plants. The hemp paste itself is also VEGAN produced and is also gluten-free, preservative-free and color-free. 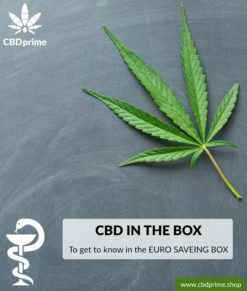 A dispenser contains 5 ml and 2000 mg of CBD. After opening, the concentrates should be stored in the refrigerator and protected from direct sunlight, moisture and heat. 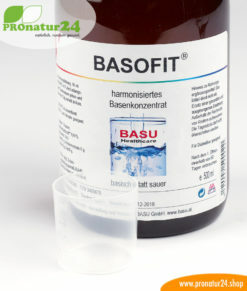 Like the hemp oil, the paste is ideally placed under the tongue. Thus, an optimal absorption of the body is possible. 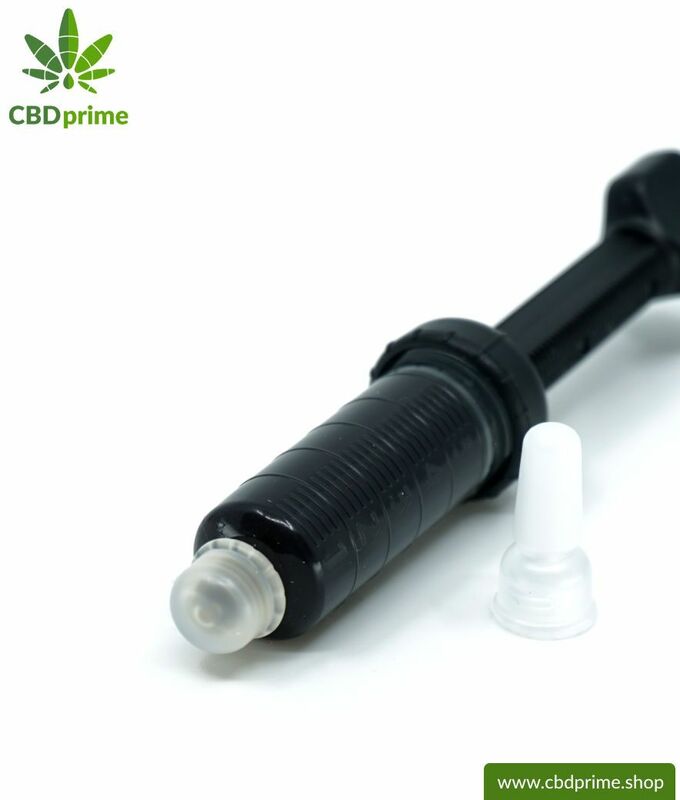 Through the practical dispenser, the CBD extract can be dosed and removed in 0.2 ml increments. 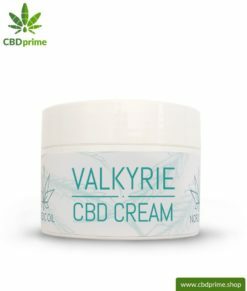 0.2 ml of paste contains 100 mg of CBD. This corresponds to 16 drops of our hemp oil with 15% CBD content. This product should not be taken by pregnant or nursing women. Keep away from children. 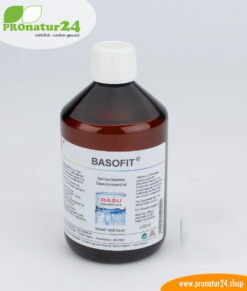 The paste is placed under the tongue and thereby optimally absorbed by the body. 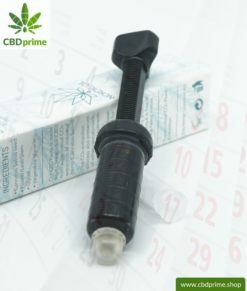 Using the dispenser, the CBD extract can be dosed in 0.2 ml increments. 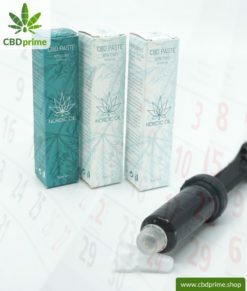 0.2 ml of paste contains 100 mg of CBD. This corresponds to 16 drops of our 15% CBD hemp oil.